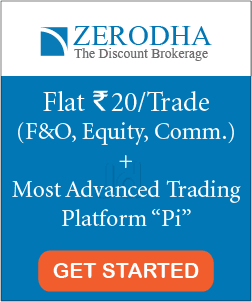 Is it worth investing in IPOs? Everyone gets excited about new things. The new clothes, new bike, new car, new job etc. always attract the public. Investors are also like ordinary people and hence they are also tempted by the word ‘NEW’. Be it a new technology, a new industry or a new company. In this post, we are going to discuss whether it’s worth investing in these new companies which enter the market for the first time. What does ‘Going public’ mean? Why do companies conduct IPOs? What are the disadvantages of conducting IPOs? Why do many IPOs come in the bull market? Who gets benefits of IPOs? Why are people excited about IPOs? 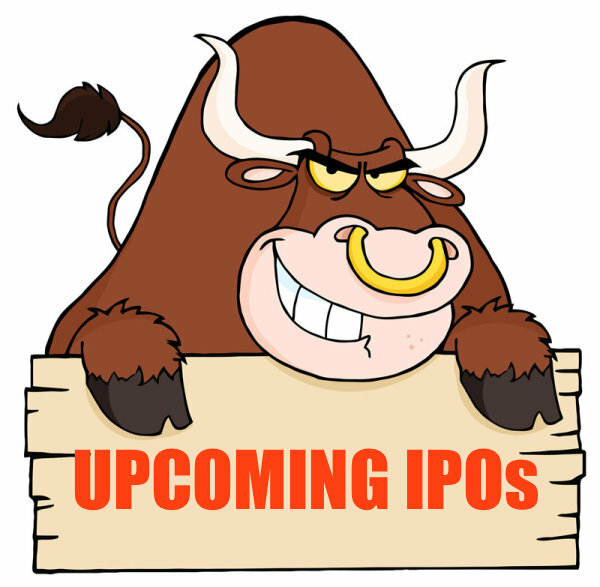 When a privately held company offers its shares for the first time to the public, then it is called Initial public offering (IPO). It is a way for companies to enter the stock market. Until a company offers IPO, the public is not able to buy the company’s share. Before IPO of a company, its shareholders include limited people like founders, co-founders, relatives, friends and initial investors (like an angel investor, venture capitalist etc). However, after the company offers its IPO, anyone (public, institutional investors, mutual funds etc) can buy the shares of the company. Few of the famous IPOs of 2017 are BSE, CDSL, Avenue supermarket (Dmart), SBI Life insurance etc. 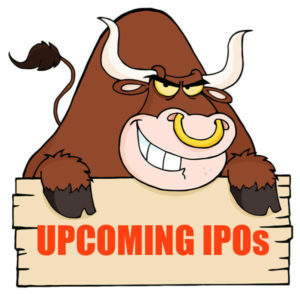 Going public means that a ‘privately owned company’ is conducting an initial public offer (IPO) to the public in order to enter the stock market as a ‘public company’. In short, when a company is offering an IPO, it is said that the company is going public. For the group of initial investors desiring to exit the company by selling their stakes to the public. In addition, IPOs generate lots of publicity for the company and hence helps in creating market exposure, indirect exposure and brand equity. 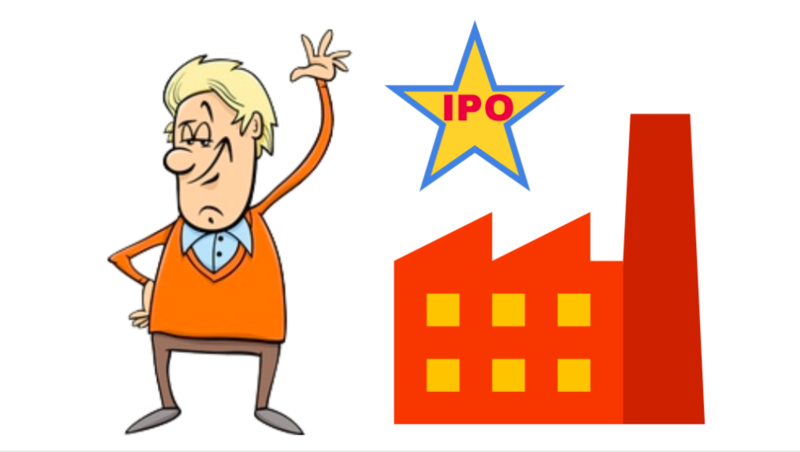 Why are the disadvantages of conducting IPOs? Public disclosure: When a privately held company offers its IPO, it has to disclose a number of documents to the public like its financials, promoters list, debts etc. Entering a regulated market: Indian stock market is highly regulated by Securities and exchange board of India (SEBI) and hence the newly public company has to play by the rules of SEBI. There has been a number of cases of companies getting delisted by SEBI as they do not follow the norms of the market. Market pressure: The companies performance are closely scrutinized by the public and investors. Hence, the company’s management is consistently is pressure. Sometimes the companies focus more on short-term performance over long-term due to market pressure. Loss of control: As the shares are distributed among the investors, the decision making power is now in the hands of the shareholders. Failing of IPO: Many companies fail to attract investors during its IPO and the offered shares might remain under-subscribed. In such a scenario, the company is not able to raise enough capital that is expected to achieve the goal of IPO. The promoters of the company sell their stakes only when they are confident of getting a good price. This generally happens only in a bull market. During a bull market, the owners of the company can raise enough fund for their cause as the public is optimistic. People are willing to pay good prices to buy the shares of the company. Who get benefits of IPOs? There is a common myth that the company’s shares are undervalued during its IPO and hence the early subscribers of the IPO feel that they have made a very good deal. However, IPOs are the by-products of a bull market and they are generally over-priced. The owner and the initial investors of the company (like angel investors, venture capitalist etc) are the ones who get maximum profits during an IPO as they are able to sell the shares at a good price. Under-pricing myth: When a company announces its IPO, it’s presumed that the offered price is less than its true value. People are excited about the fact that they are the first one to buy the stock and will be rewarded handsomely when the company’s true price will be realized by the market. However, it’s very rare that the owners will be willingly underpricing the shares. Herd-mentality: As everyone they know will be applying for the IPO, people do not want to be missed out. Overhype by media/ underwriters: Media gets a high advertisement fee for the promotion of the IPO. Moreover, IPOs are intentionally overhyped by the investment banker and the underwriters. They make sure that these IPO’s get enough attention as this is their job to promote and sell the shares. ‘The Next …’ strategy: People compare the upcoming IPO with the Winners in the same industry and conclude that it will perform the same. ‘The next Eicher motors’, ‘The next symphony’, ‘The next Infosys’ etc. This ‘Next’ philosophy makes a lot of people excited about the upcoming IPO. A lot of investors has made huge wealth be investing in IPOs. Had you invested in ‘INFOSYS’ when it got listed, you might have been sitting at a huge pile of wealth today. [Infosys Case Study] How to Earn Rs 13,08,672 From Just One Stock? However, the performance of the majority of the IPOs in the Indian stock market is under-satisfactory. The number of IPOs underperforming in long-term are comparatively quite larger than the number of IPOs that performs well in the market. Further, IPOs are never priced in the benefits of the public. In the case where few IPOs are fairly priced, it gets a lot of demand from the public during its offerings and gets over-subscribed. Moreover, it soon becomes over-priced once it starts trading in the market. Few IPOs might give you a good return in the 1-2 months of its listing as they are introduced in the bull market, however, for the long run, their performance is quite poor. If you are willing to invest for long-term, then be cautionary about investing in IPOs. Focus on the quality of the company, not the hype generated by media or underwriters. Nevertheless, you can always pick these companies from the secondary market once the hype is over and the price is attractive. There are over 5,500 companies listed in Indian stock market. It’s better if you pick a good one among them than picking the upcoming hyped (5,500+1)th company. New to the stock market? Confused where to begin? 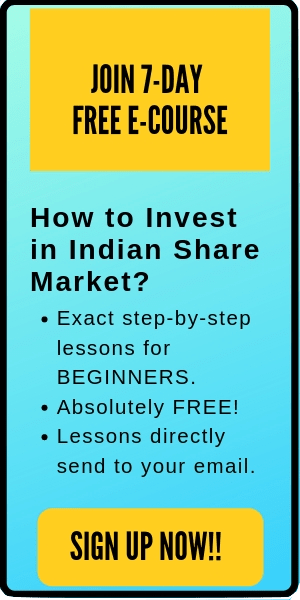 Here is an online video crash-course for beginners: How to pick winning stocks?